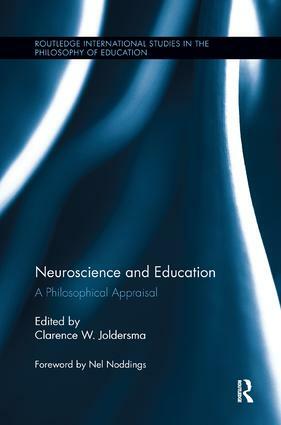 This volume makes a philosophical contribution to the application of neuroscience in education. It frames neuroscience research in novel ways around educational conceptualizing and practices, while also taking a critical look at　conceptual problems in neuroeducation and at the economic reasons driving the mind-brain education movement. It offers alternative approaches for situating neuroscience in educational research and practice, including non-reductionist models drawing from Dewey and phenomenological philosophers such as Martin Heidegger and Merleau-Ponty. The volume gathers together an international bevy of leading philosophers of education who are in a unique position to contribute conceptually rich and theoretically framed insight on these new developments. The essays form an emerging dialogue to be used within philosophy of education as well as neuroeducation, educational psychology, teacher education and curriculum studies. What Can Philosophers of Education Contribute to the Conversations that Connect Education and Neuroscience?